Franck Duboeuf, joined by Jazz Age dancers, unveils the first bottle of the 2013 Georges Duboeuf Beaujolais Nouveau in the US, outside Grand Central Terminal in New York. 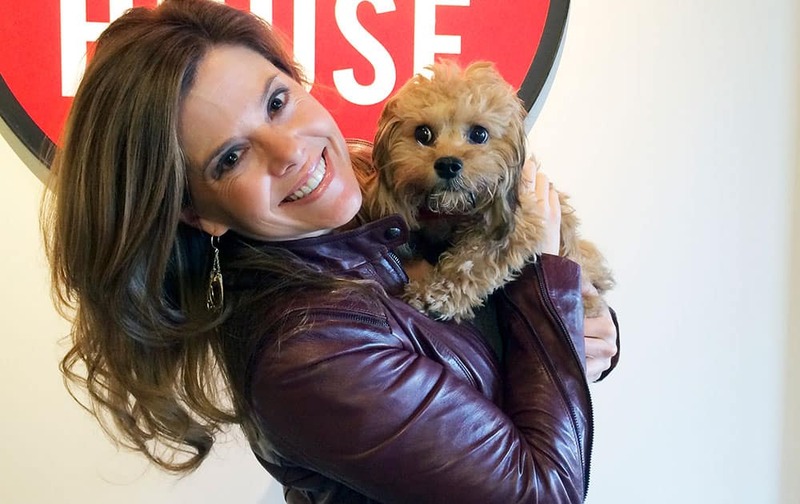 Bradshaw poses while holding Bridgette at home in Austin, Texas. Bradshaw thinks her cava-poo Bridgette, who just turned 6-months-old, is the perfect dog. 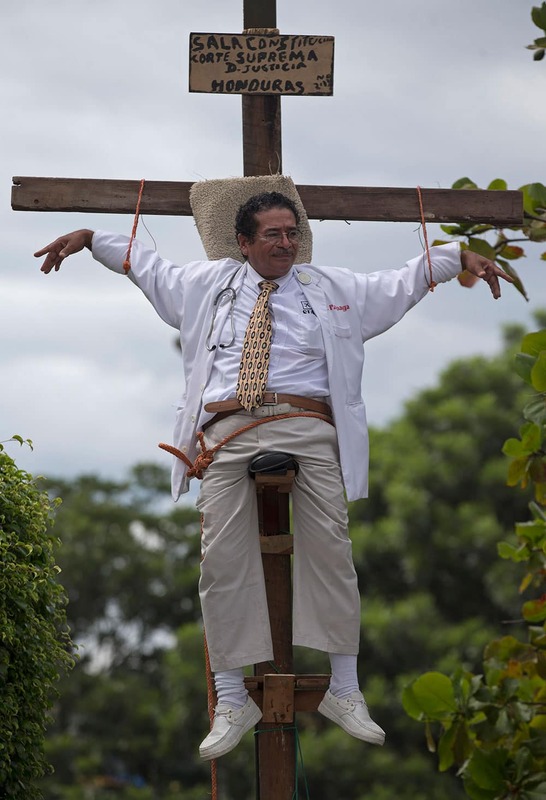 Francisco Pagoada hangs from a cross, with some support, as part of his protest against the Supreme Court that denied Pagoada`s request to run as an independent candidate for mayor, in Tegucigalpa, Honduras. 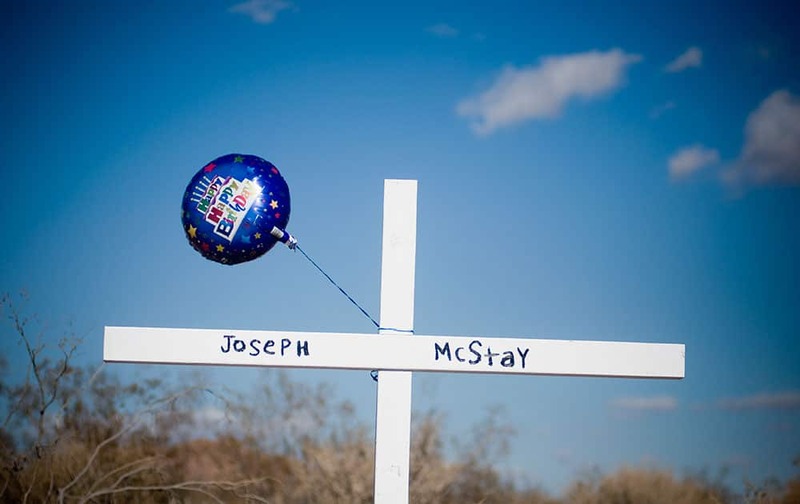 A birthday balloon blows in the wind after it was placed on a memorial cross for Joseph McStay, whose body, along with his wife and two children were found in a shallow grave, in Victorville, Calif.
Argentina`s President Cristina Fernandez, left, embraces Axel Kicillof after he was sworn in as the new Economy Minister at the government house in Buenos Aires, Argentina. 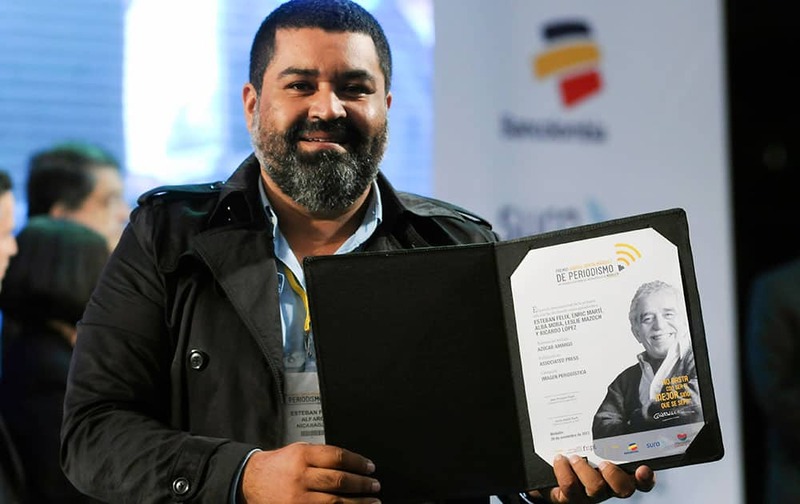 Esteban Felix, an Associated Press photographer from Peru who is based in Nicaragua, shows his Gabriel García Márquez International Journalism Award for visual journalism at the awards ceremony in Medellin, Colombia. 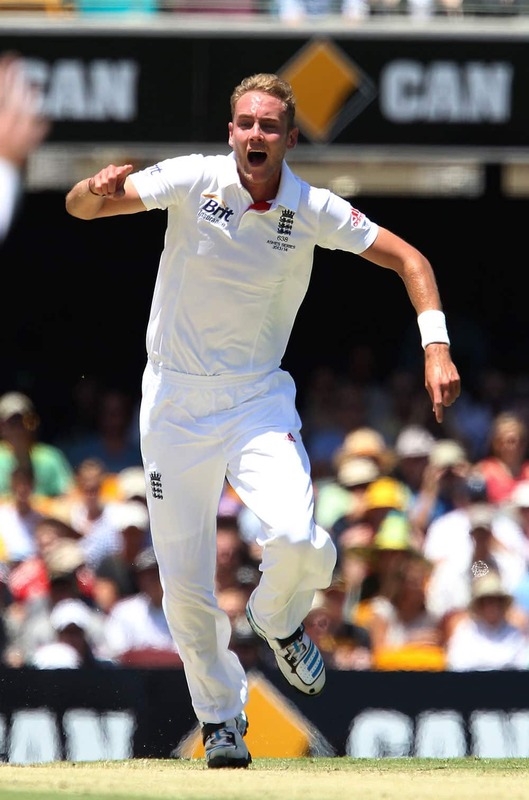 England`s Stuart Broad appeals for the wicket of Australia`s David Warner on the first day of the series-opening Ashes test between England and Australia at the Gabba in Brisbane. 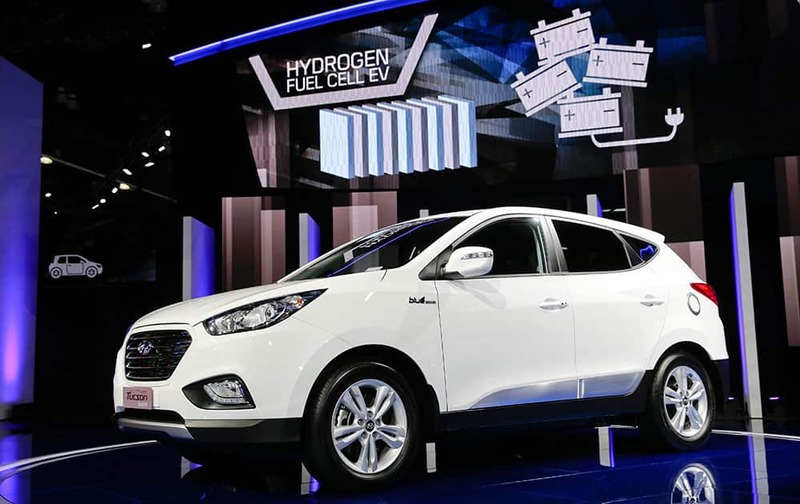 The 2015 Hyundai Tucson Fuel Cell hydrogen-powered electric vehicle is introduced at the Los Angeles Auto Show. 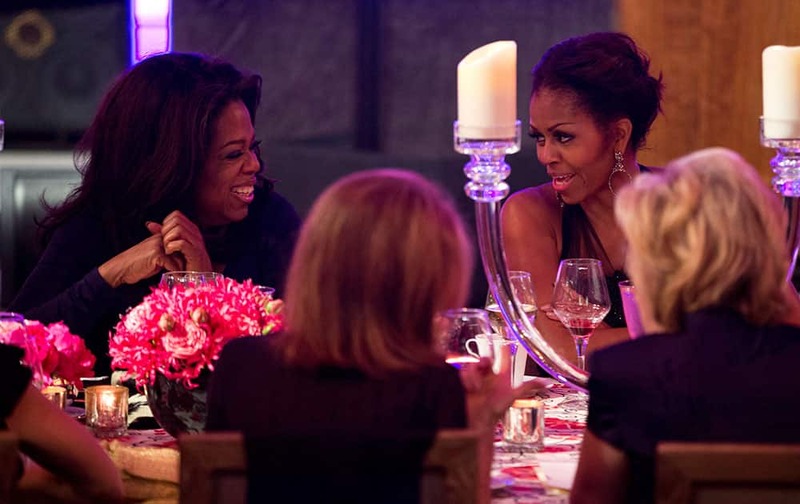 First lady Michelle Obama, right, talks with Oprah Winfrey during a dinner in honor of the Presidential Medal of Freedom awardees at the Smithsonian Museum of American History in Washington. 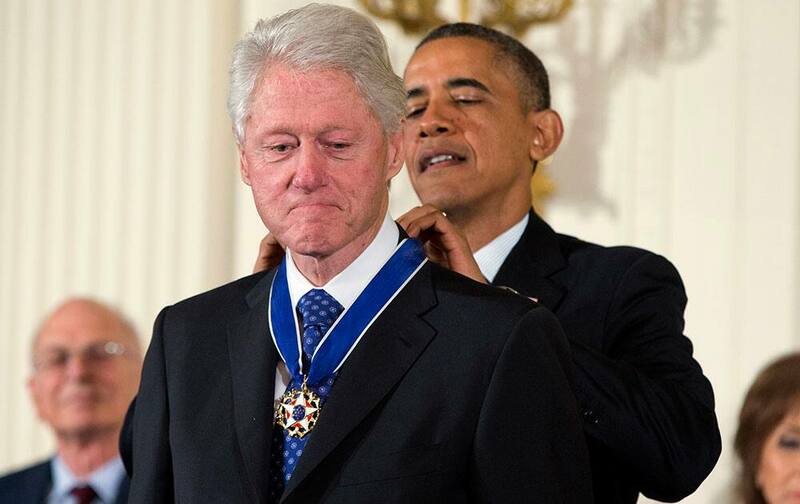 President Barack Obama awards former President Bill Clinton with the Presidential Medal of Freedom, during a ceremony in the East Room of the White House in Washington. Prime Minister Manmohan Singh being greeted by Competition Commission of India chairman Ashok Chawla as Corporate Affairs Minister Sachin Pilot looks on during the inauguration of 3rd BRICS international Competition Conference in New Delhi. 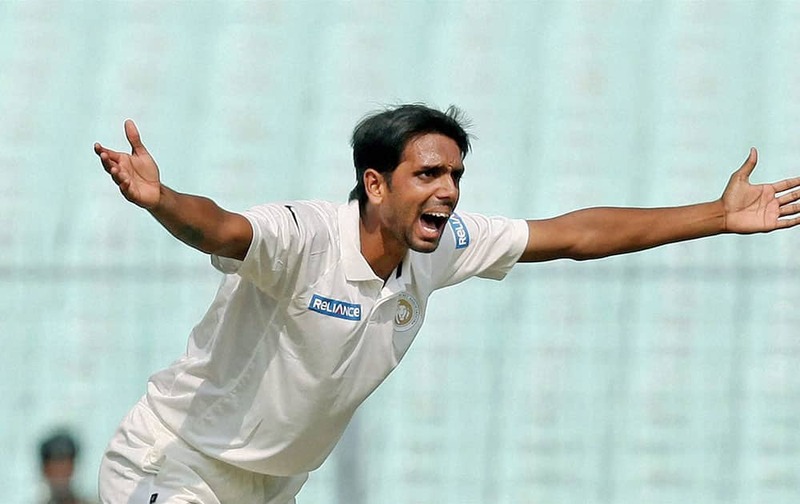 Saurashtra bowler S M Sanandia appeals for the dismissal of Bengal batsman Wriddhiman Saha (not in the picture) during the Ranji Trophy match at Eden Garden in Kolkata. 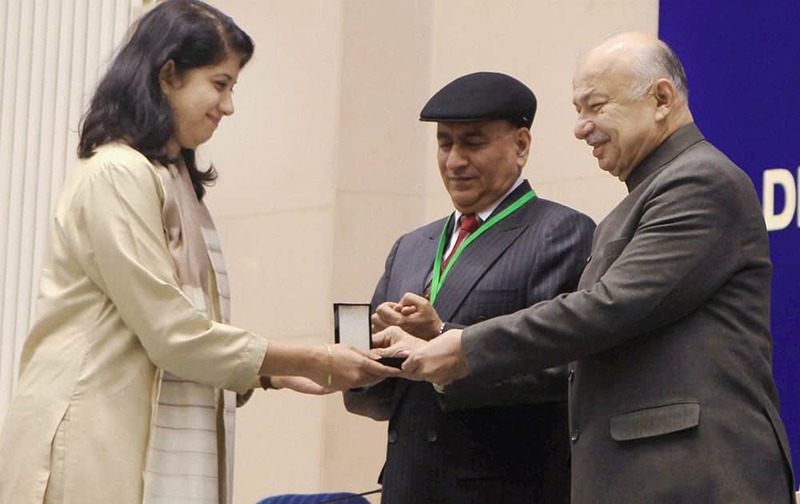 Union Home Minister Sushilkumar Shinde presenting the Police Medal for Meritorious Service, at the All India Conference of DGPs / IGPs at Vigyan Bhavan in New Delhi on Thursday. Home Secretary Anil Goswami is also seen. 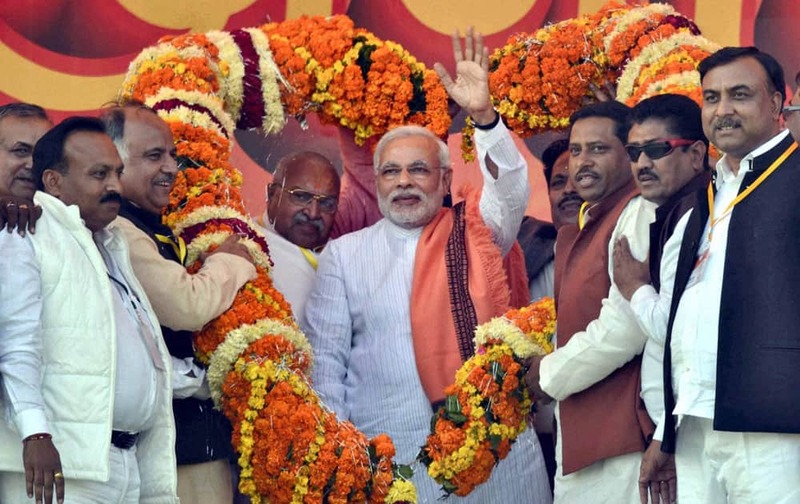 BJP Prime Ministerial candidate & Gujarat Chief Minister Narendra Modi addresses an election rally at Satna, Madhya Pradesh. Veteran bollywood actress and BJP leader Hema Malini campaigning for party candidate Vishwas Sarang from Narela Constituency in Bhopal. 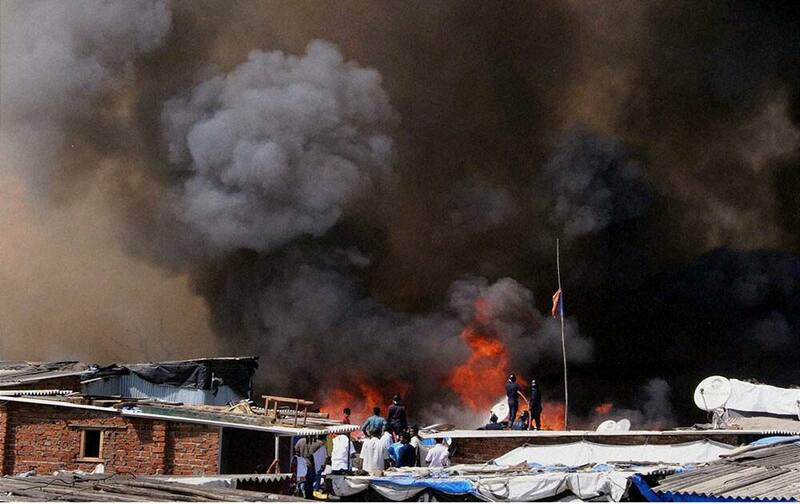 Fire fighters trying to douse a major fire that broke out in Ambedkar Nagar slum in south Mumbai. 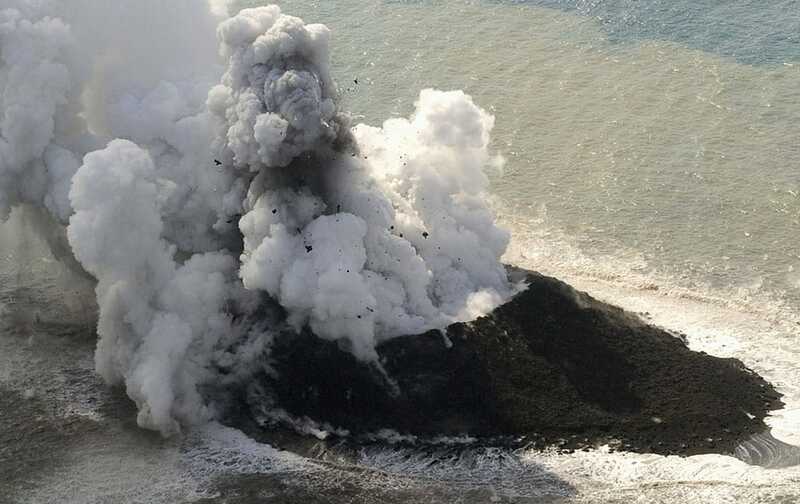 Smoke billows from a new island off the coast of Nishinoshima, a small, uninhabited island in the Ogasawara chain, far south of Tokyo. 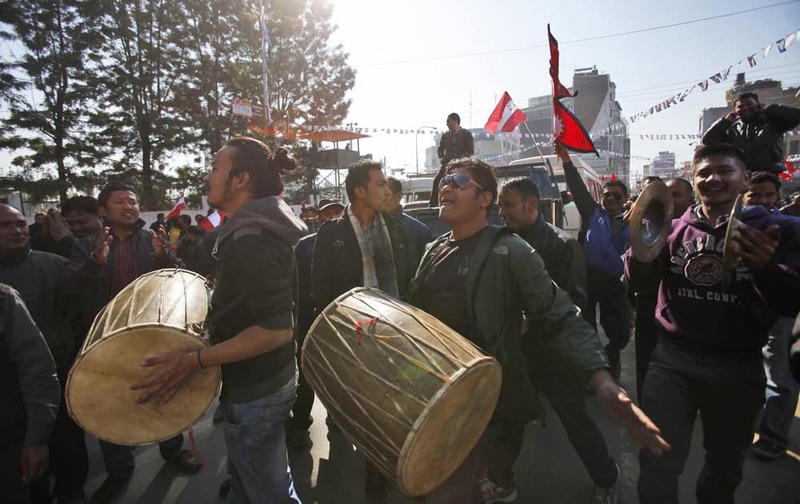 Supporters of the Nepali Congress party celebrate the leads by their candidates outside a vote counting center in Katmandu, Nepal. 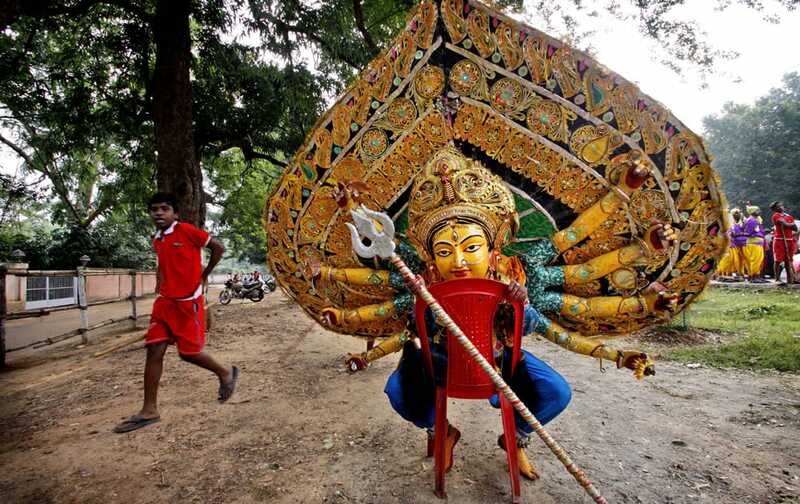 A folk artist wearing the mask of Goddess Durga rests after a dance performance in Bhubaneswar. 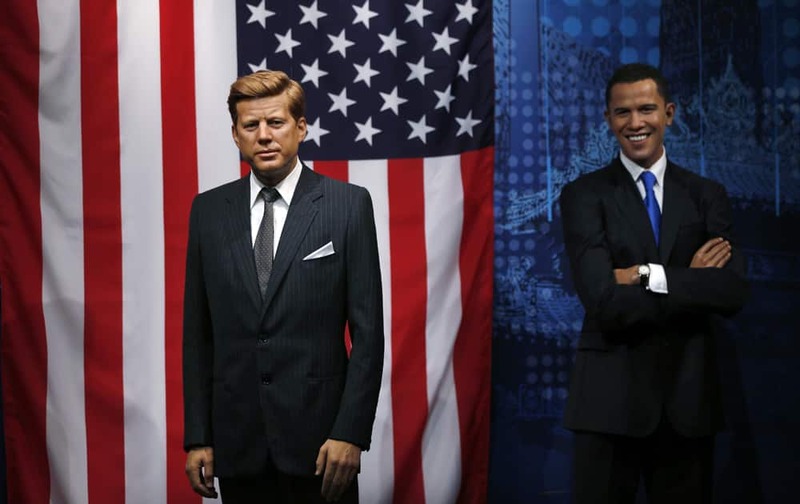 The wax figures of the 35th U.S. President John F. Kennedy and the one of current president Barack Obama are placed in the World Leaders area at Madame Tussauds tourist attraction, in London. 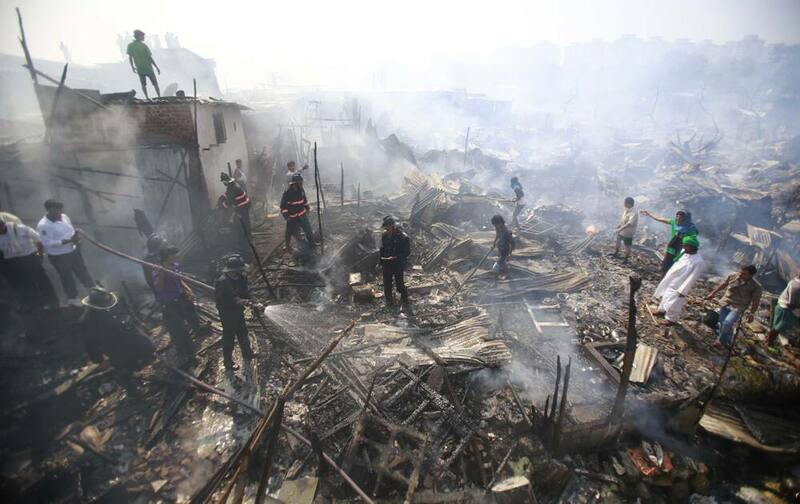 Residents try to salvage their belongings as firefighters try to douse a fire at the Ambedkar Nagar slum in Mumbai. 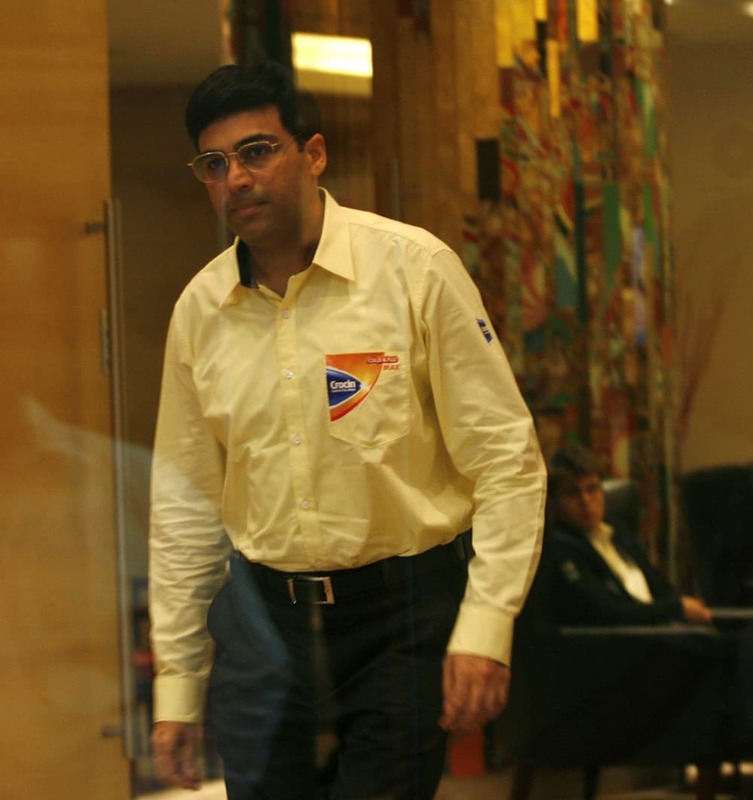 Reigning world chess champion Viswanathan Anand of India walks into the playroom before the ninth game against Norway`s Magnus Carlsen, during the chess world championships in Chennai. 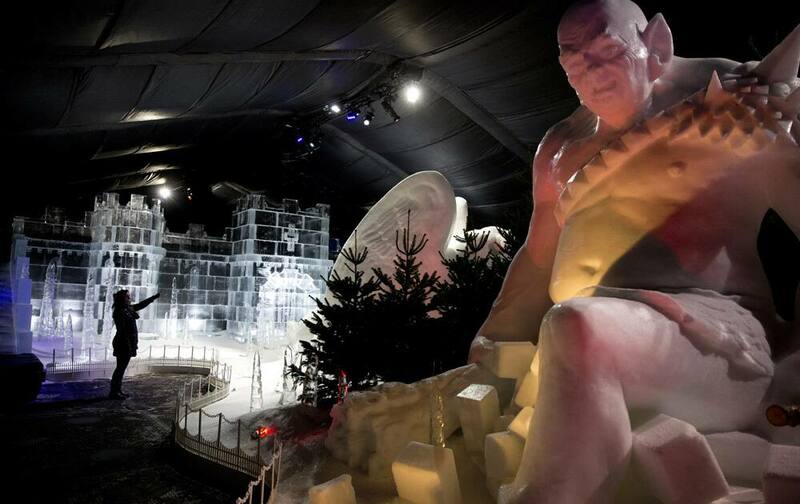 A woman poses for photographers beside ice sculptures in the "Magical Ice Kingdom" at the "Hyde Park Winter Wonderland" in London. Ravindra Jadeja celebrates the wicket of Darren Sammy of West Indies with Suresh Raina and Mahendra Singh Dhoni during the 1st ODI in Kochi. 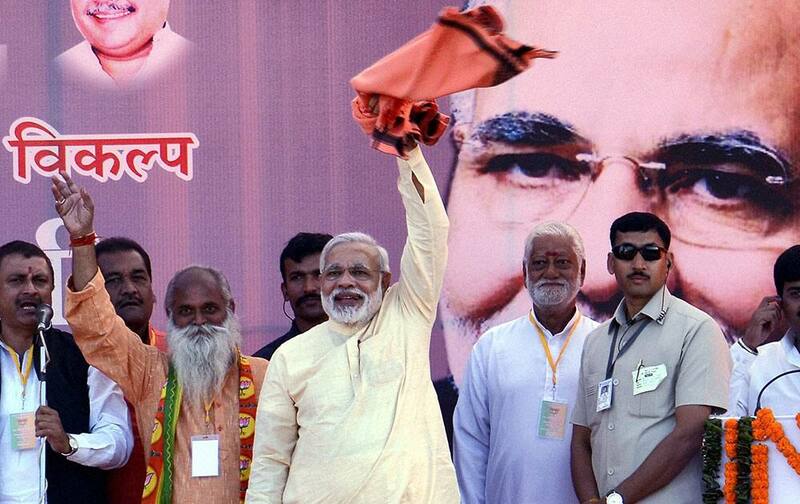 Gujarat Chief Minister and BJP PM candidate Narendra Modi is garlanded at an election rally in Agra.